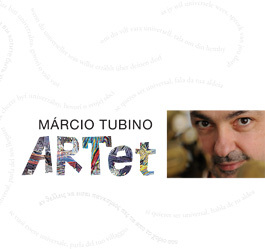 ARTet is the band and project of Brazilian saxophone player Márcio Tubino. This ensemble is neither quartet nor quintet but an “ARTet” capable of transforming any kind of influences into musical ideas – that’s the leitmotif of the band. 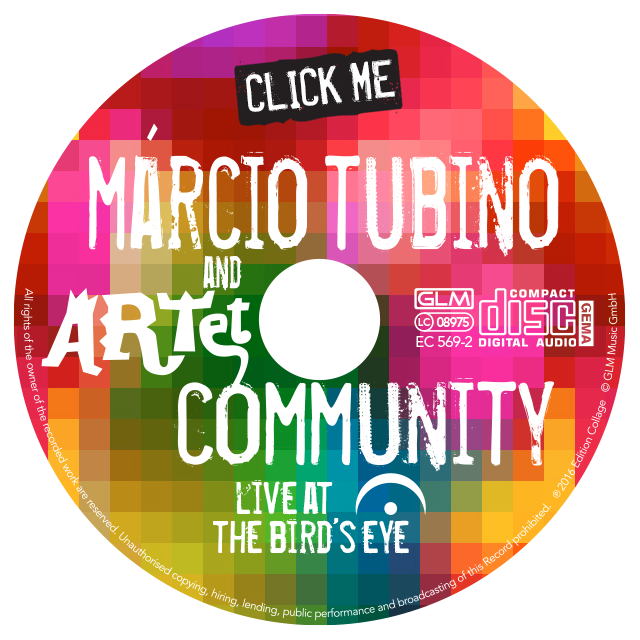 With his LIVE concerts Márcio Tubino sticks to his roots. To perform on stage he assembled famous Brazilian musicians who live in Germany.